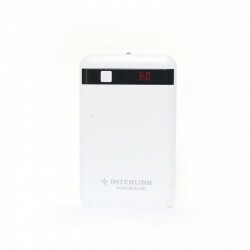 Leather Portable Charger Dual USB 2.1A. 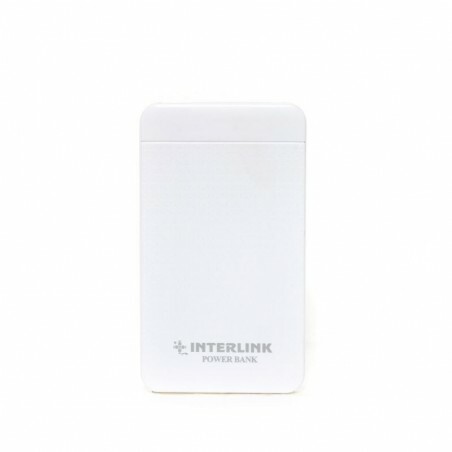 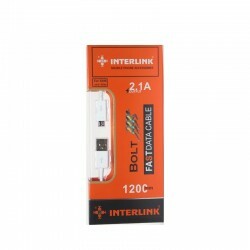 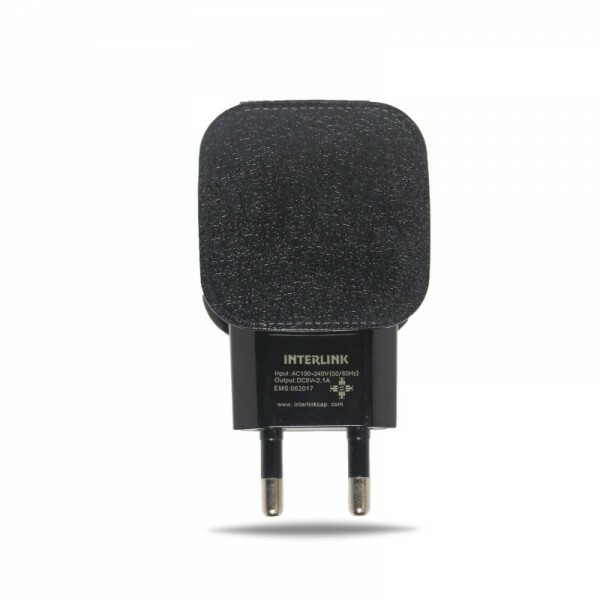 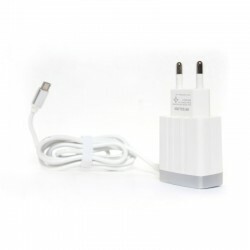 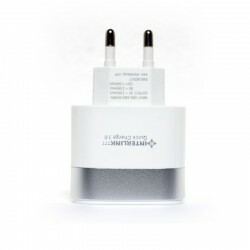 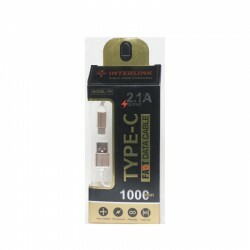 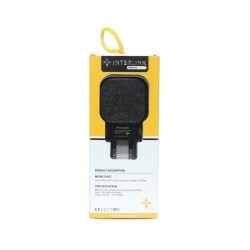 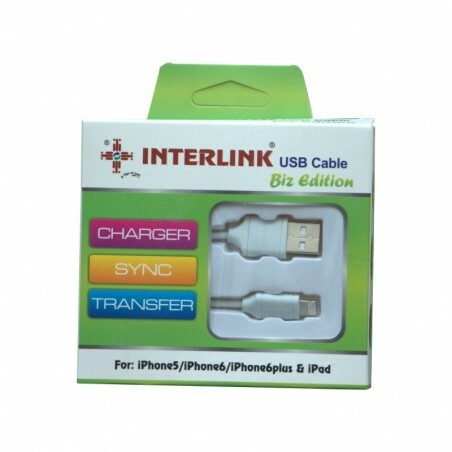 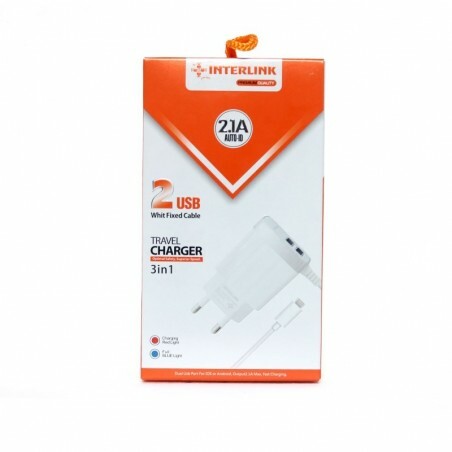 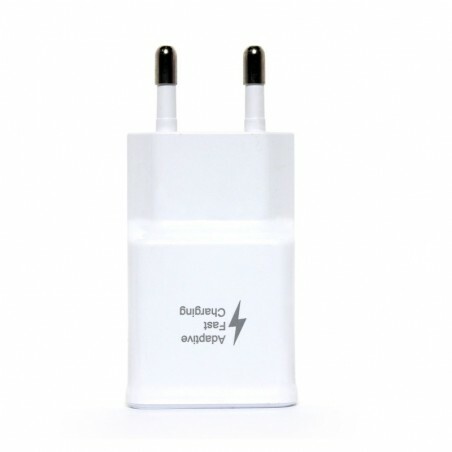 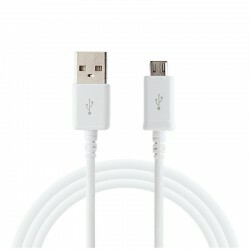 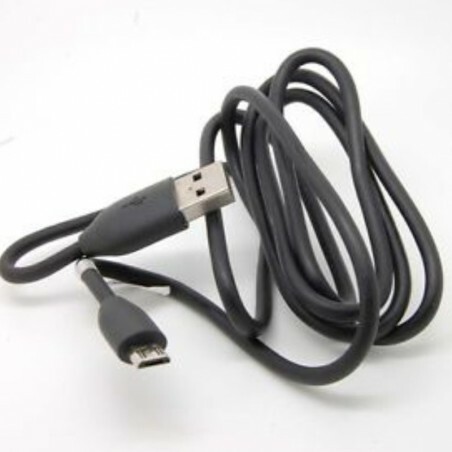 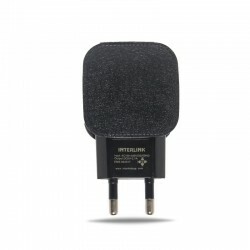 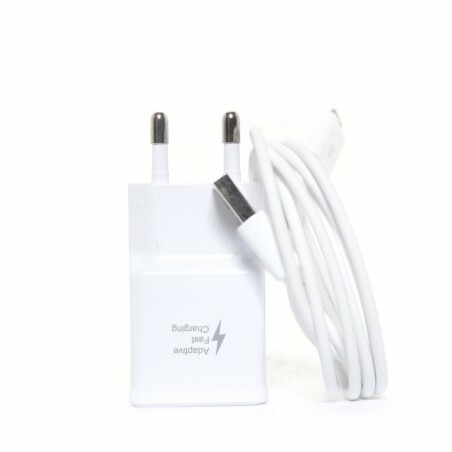 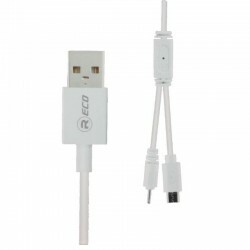 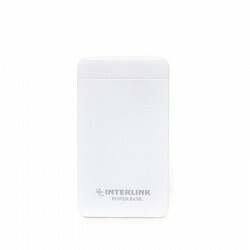 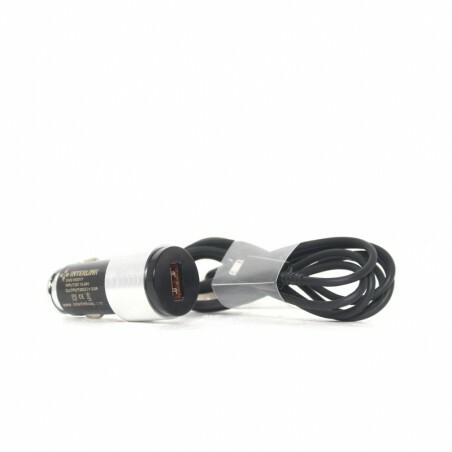 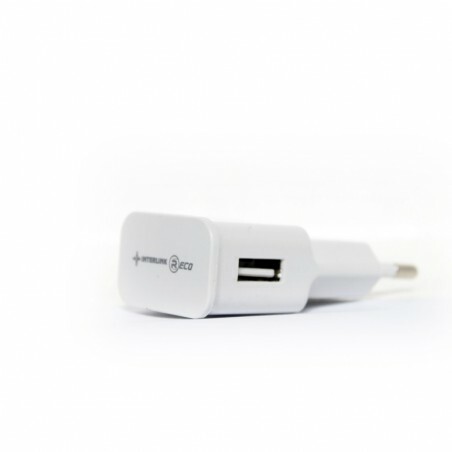 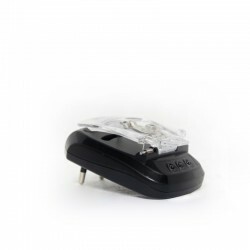 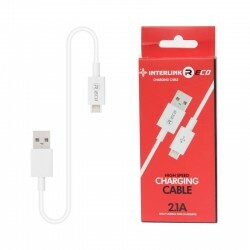 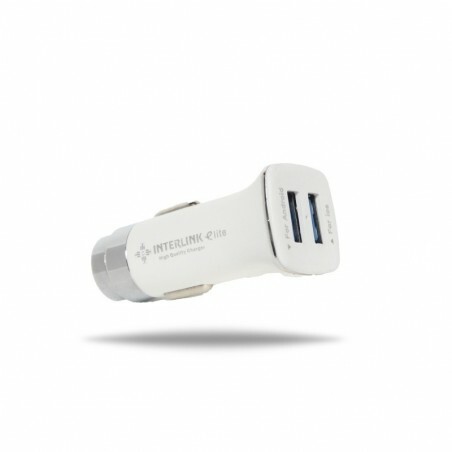 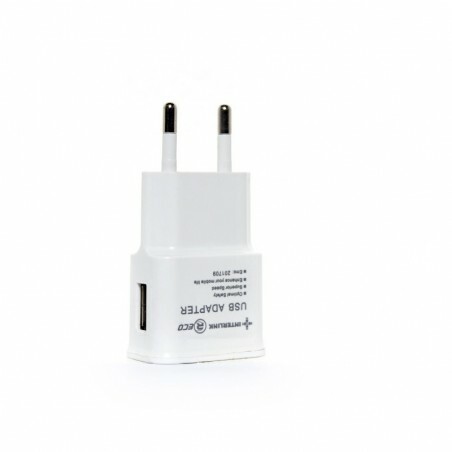 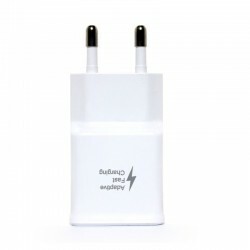 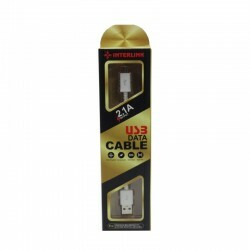 Dual USB for iOS or Android, output 2.1A Max.Interlink leather charger is very classic and fast charger. 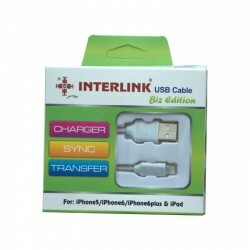 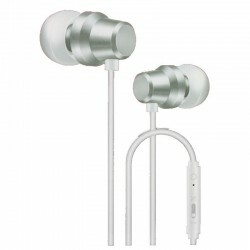 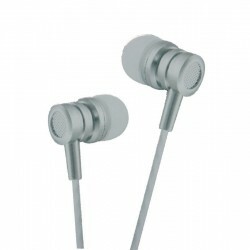 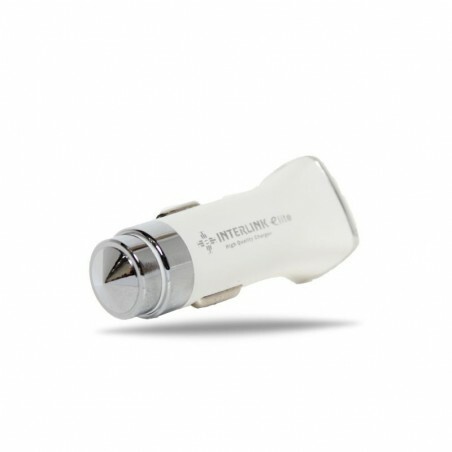 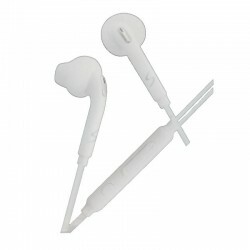 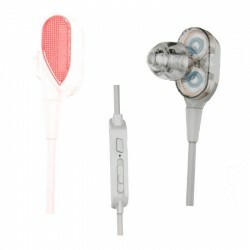 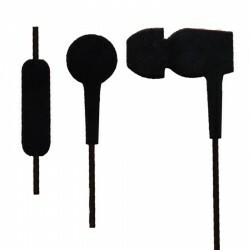 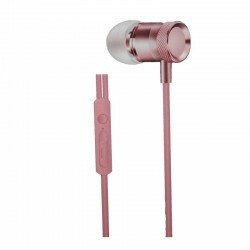 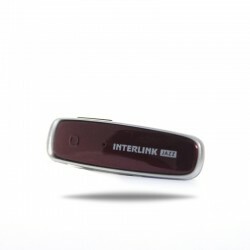 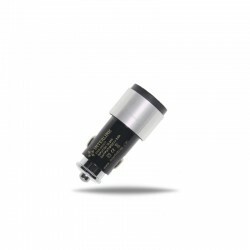 All accessories of Interlink are very high quality and Beautiful. 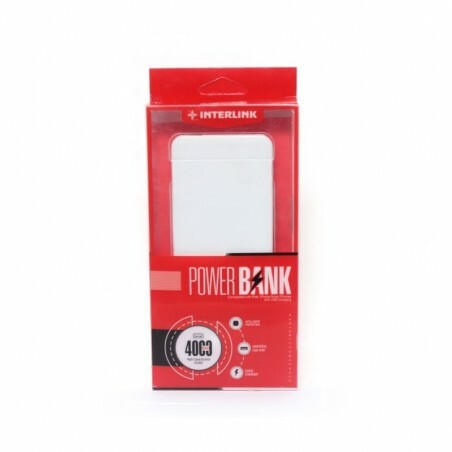 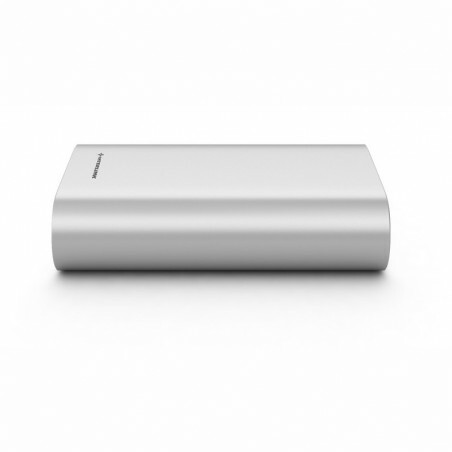 Best Portable charger for cell phones and power banks.